THIS BEAUTIFUL CLASSIC IS PERFECT FOR ANY COLLECTOR! 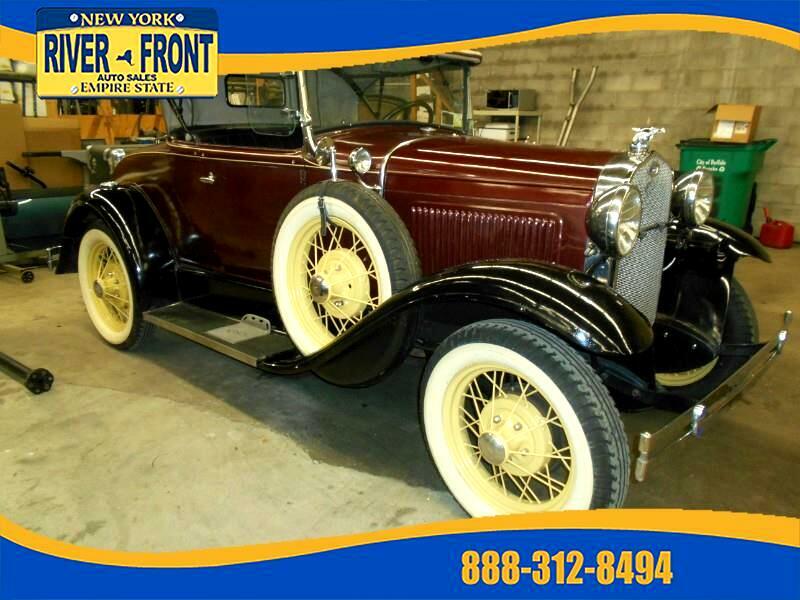 ALL ORIGINAL!., Rumble seat, dual spare tires, convertible, steal body. COME AND SEE THIS BEAUTY TODAY! Message: Thought you might be interested in this 1930 Ford Model A.